Old is the new “new” thanks to the ever-growing popularity of vintage and artisan among millennials and Gen X customers alike. From second hand clothing your grandpa wouldn’t even wear to the plague of farmer’s markets across the country, the popular thing to do is to look to the past for inspiration once ideas run out. When it comes to the video gaming industry, the same can be said for the latest games being released over the past few months. While major console game producers have been investing in revamped '80s classics for quite some time, mobile games are just starting to jump onto the '80s Rewind train. It appears that despite the massive level of effort invested into developing complex RPGs like Bethesda’s latest Fallout 4 or older masterpieces like Mass Effect, there is a huge market of people who just want to enjoy the simple beauty of '80s style arcade classics. 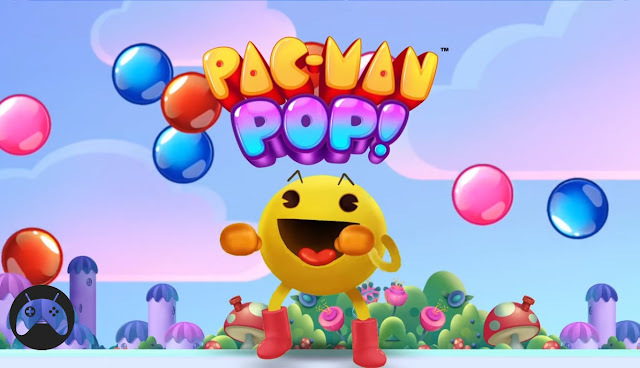 While titles like Pac-man Pop come to mind when you mention vintage games turned to modern mobile variations, other developers don’t trouble themselves with changing up the gameplay at all. The number of '80s and early '90s game concepts that have been reintroduced to the industry is almost as astonishing as the millions of downloads these downgraded game apps are getting. 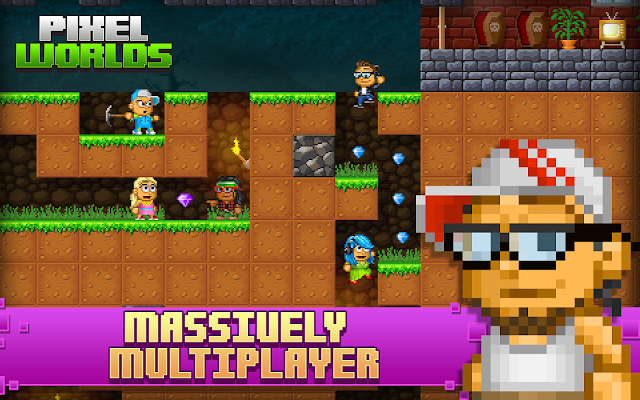 Mobile app top lists now include a huge number of Mario style 2-D games like Geometry Dash, Pixel Worlds and Make More!, which have hundreds of millions of downloads on Google Play alone. 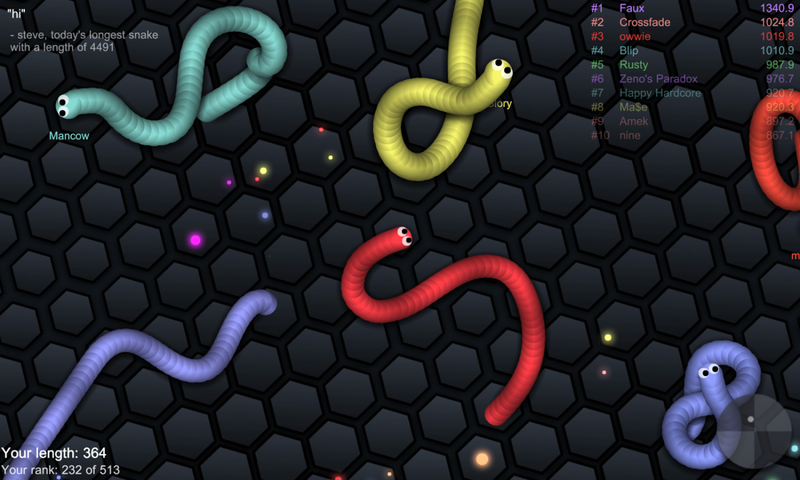 And if you thought Snake was an outdated game concept, Slither.io managed to reach over 100 million downloads with not much more than a revamped version of one of the oldest computer games ever created. This trend also extends to online gambling, where millions of people still enjoy the simplest of slot games and choose them over more advanced options. Starburst for example, which you can test it out for free here, exploded when released and boasts almost no special features aside from its retro '80s look of neon symbols and whooshing sounds. The novelty of the '80s style alone appears to be enough to interest modern gamers, regardless of the niche or theme. The truth is that while technology has reached a level that allows gamers to play incredibly complex games with interactive worlds, the popularity of mindless fun will never die out. While we assume that we are evolving with technology, the reality is that the mainstream majority of people view games as a way to zone out and relax. While modern '80s style arcade games (especially on mobile) have inherently better graphics than their older counterparts, developers do their best to adhere to the 2D design of older games. In the same way that outdated clothing has become fashionable again, so have '80s game concepts. In a sea of advanced technology, bright, colorful and simple games stand out and have a growing fan-base particularly among younger mobile users. The novelty of pixelated designs may seem absurd to anyone who hasn't lived through the '80s and witnessed the impressive progression of game design technology to lifelike landscapes and characters. However, for millennial users these games offer unique value and a vintage feel compared to the detailed and elaborate games they grew up playing in the 2000s. Nostalgia marketing works incredibly well with millennials whose technology rich and busy lifestyles make them long for what they perceive to be a simpler and happier time. So, whether it’s the mind-numbing circle tapping on Color Switch or collecting coins on Jetpack Joyride that allow you to reach that much-needed state of relaxation, the colorful era of '80s arcade games is experiencing a new era thanks to the hipster generation.